E&ME is a five-piece jazz ensemble consisting of vocals, bass, percussion, piano and sax. We specialize in rendering soulful interpration of classic and contemporary jazz standards that are suitable for any event. We tailor our performance for your event, selecting material appropriate for the relaxed atmosphere of cocktail receptions or dinner service as necessary. As your event progresses, we can "turn it up a notch", grooving, dancing and swinging to popular R&B songs of love, life and beauty. E&ME consists of experienced DC area musicians who are dedicated to the craft producing a top quality performance. Our members have played every event imaginable from large scale galas, to intimate jazz clubs and cofeehouses to private intimate parties. With our combination of talent, experience and electric chemistry we deliver an unforgettable experience. Originally from Antigua, Evangeline grew up on the island of St. Croix until 1995 when she settled in Northern Virginia. 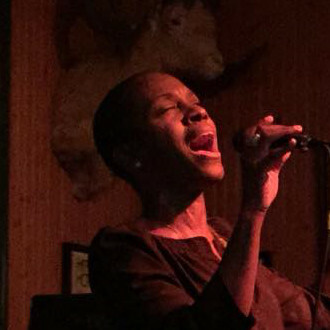 She has performed with several R&B, jazz, and rock bands throughout the DC metropolitan area, including N2N, Signature Live, Common Ground, Groove Selective, DC Transit, and Dirty Little Secret. Although she has recorded three music albums, her most memorable performance was at a fundraising gala sponsored by the Martin Luther King, Jr. Memorial Project Foundation. She opened for Grammy Award winning artist BeBe Winans at an event that was emceed by ABC-7's news anchor Leon Harris. Later, her performance was broadcasted on the evening news. Devon hails from St. Thomas, US Virgin Islands where he studied the trumpet and guitar before taking up the electric bass. At Dartmouth College, he played bass with the Barbary Coast Jazz Ensemble and other jazz/rock groups and wrote software for digital music systems while earning an integrated degree in computer science and music. 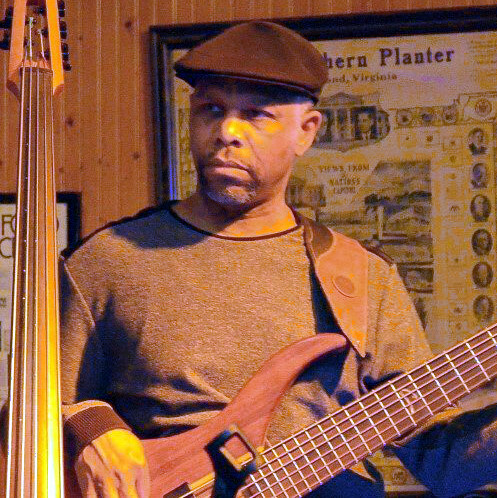 Since moving to the DC area, he has played bass for several local groups, including the jazz ensemble Icarus. Devon cites Jaco Pastorius, Fred Hammond, Gary Willis, Pat Martino, Marcus Miller, Stanley Clarke, Bunny Brunel and Victor Wooten as musical influences. Eddie Anderson is a product of the DC Public Schools and a Graduate of The University of Maryland College Park Music Department. Eddie was a former DC Public School band director at Hine Jr. H.S., Spingarn H.S. 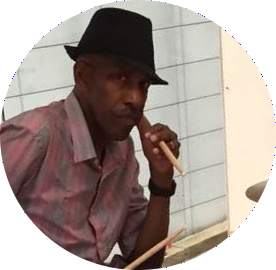 and Dunbar H.S.. Eddie is a Jazz drummer and vocalist, his influences are Jon Lucien, Lou Rawls, Nat King Cole, Bobby Caldwell, Lenny White and Billy Cobham. Eddie has opened shows for acts that include Phyllis Hyman, Jean Carn, Jerry Butler and Dennis Edwards. Eddie has also played local at Mr Henry’s, Takoma Station, The Henley Park Hotel Blue Bar Room to name a few. Eddie was a jazz drummer at the University of Maryland under the direction of Bert Dameron and Rick Henderson. Eddie has released three CD’s including some of that Thick Funk, Good Friends and Christmas Time is Here. Mike Carr studied music at the University of Delaware. 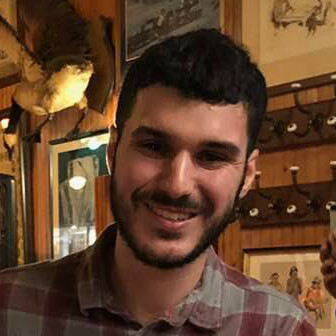 Since graduating in 2016, he has been an active musician in the DMV area, performing in a wide variety of settings on piano, trumpet, and electric bass. Additionally, Mike teaches elementary band in Fairfax County Public Schools. Geoff started playing guitar at age 6. Since they didn't have guitar "choirs" back in the 70s in elementary school, he picked up sax. Sax is cool, and playing Jazz is cooler. Some of Geoff's early Jazz influences were of course the likes of Bird and Trane but naturally having Eastern European roots he identified with Getz and loves the Bossa Nova era. 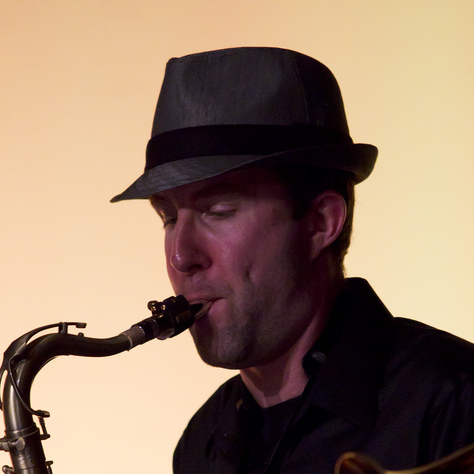 Geoff has played in just about every type of band and nearly every music variety, but loves the Jazz and Soul roots of E&ME the best Geoff performs in a number of DC metro area projects and is a dyed in the wool musician.